A brochure site for Get Satisfaction, a web app and community tool for companies and their customers. 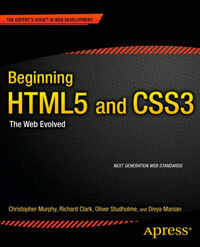 The site is nicely constructed using new HTML5 elements and has a very good document outline. The address element is put to good use in the header, as is aside for each of the testimonials. One criticism would be that there are a couple of opportunities to use the new form input types email and search which have been overlooked.